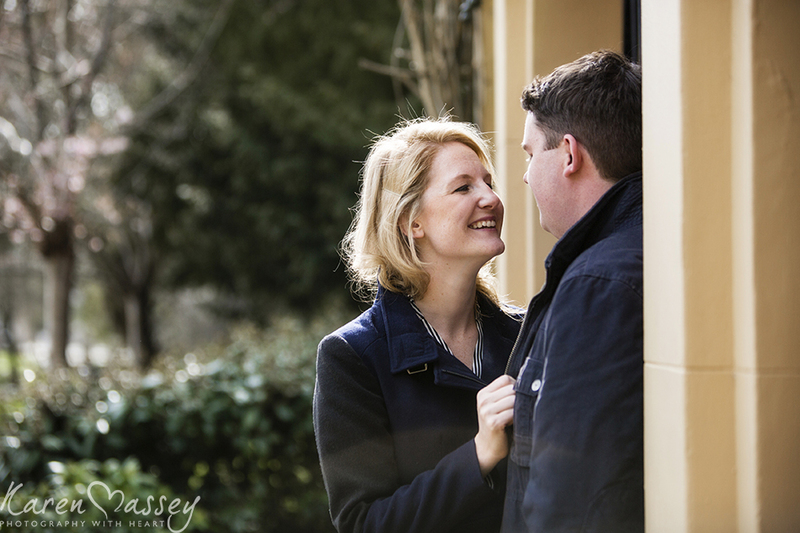 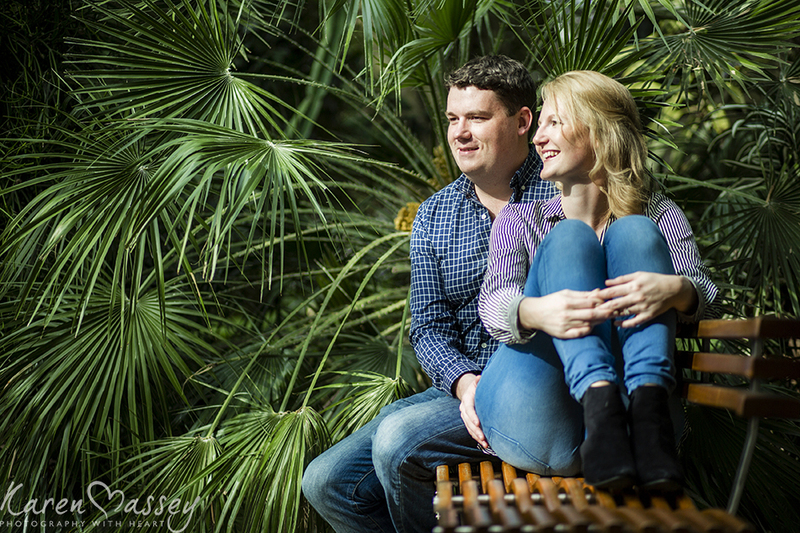 My conversations with Jess &Tim had only ever been via email as they live in Australia, so I was excited to meet with them both for their pre-wedding shoot. 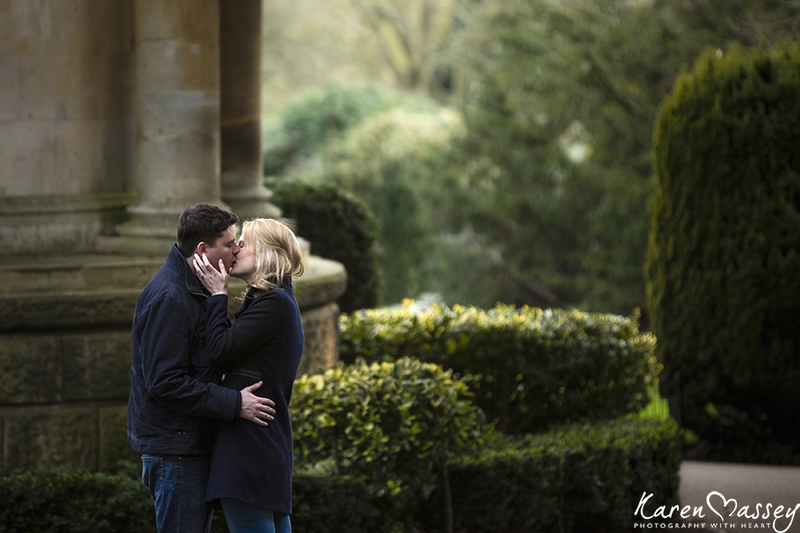 I could see how nervous they both were when we met in Jephson Gardens. 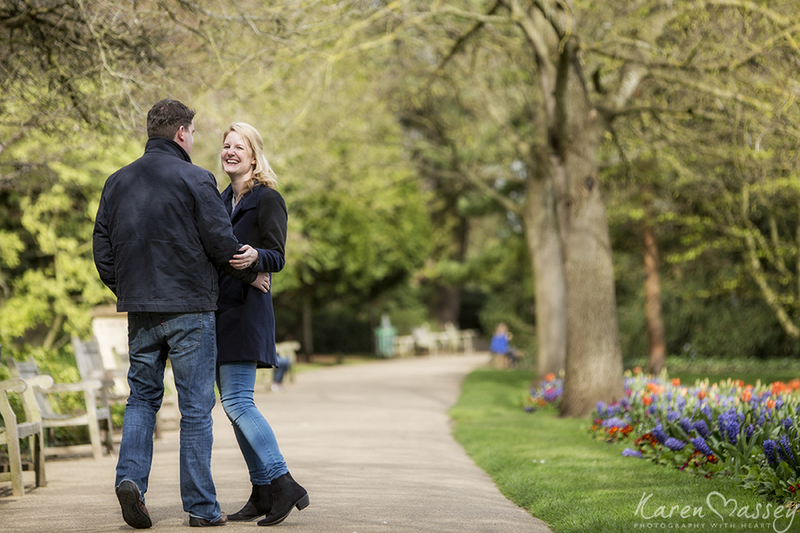 They picked these fabulous gardens in Leamington Spa as it reminded them of lazy days and sunshine when they first met with their friends. 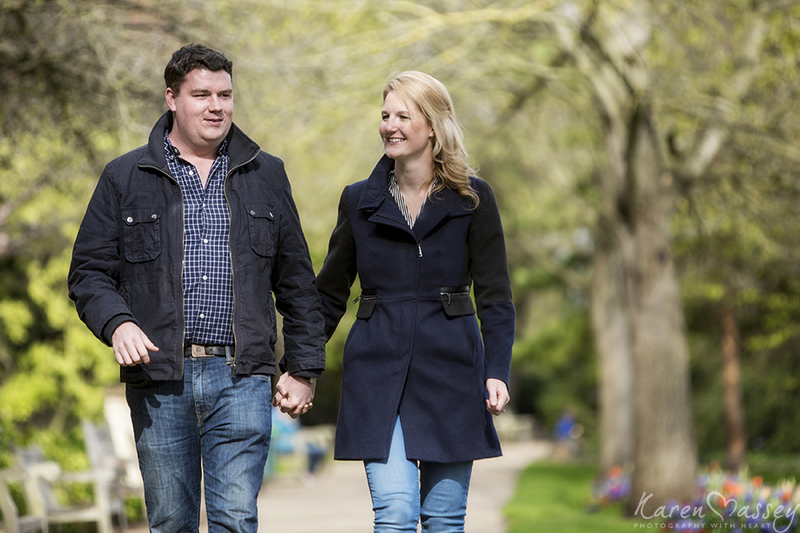 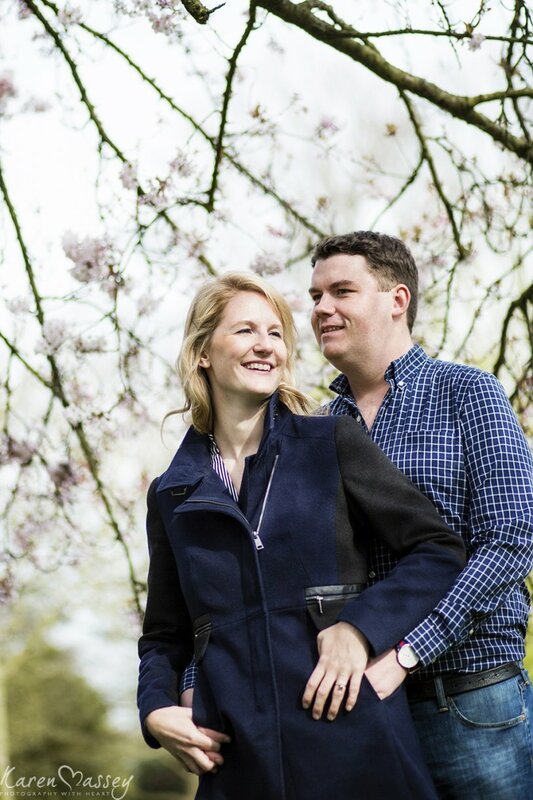 We chatted non stop about their wedding that was taking place in just two days time. 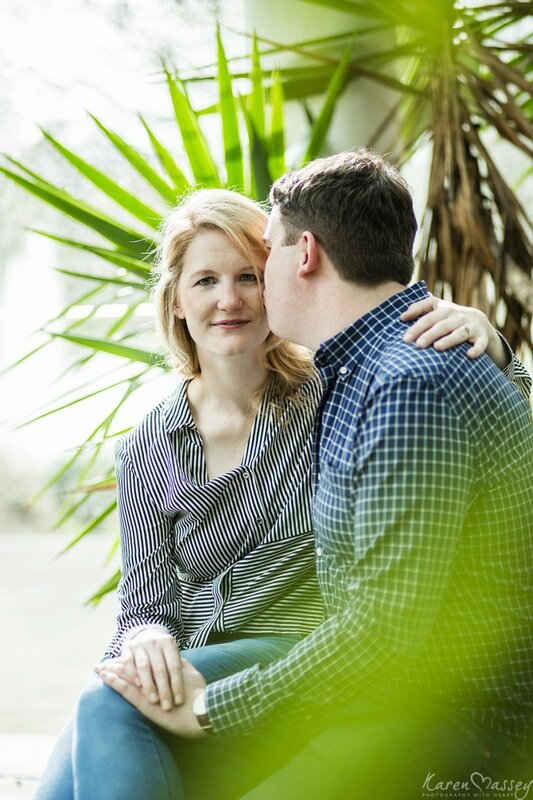 I for one, cannot wait to see their fabulous plans unfold and have the opportunity to capture every magical moment of this gorgeous couples special day.